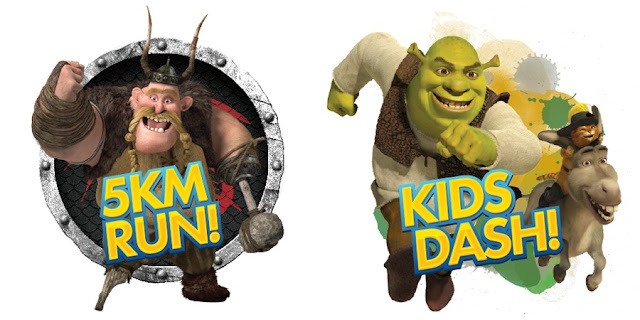 Come and be part of the first ever DreamWorks Run in Asia, featuring the colourful characters from “Shrek”, “Kung Fu Panda”, “How to Train Your Dragon” and “Madagascar”! 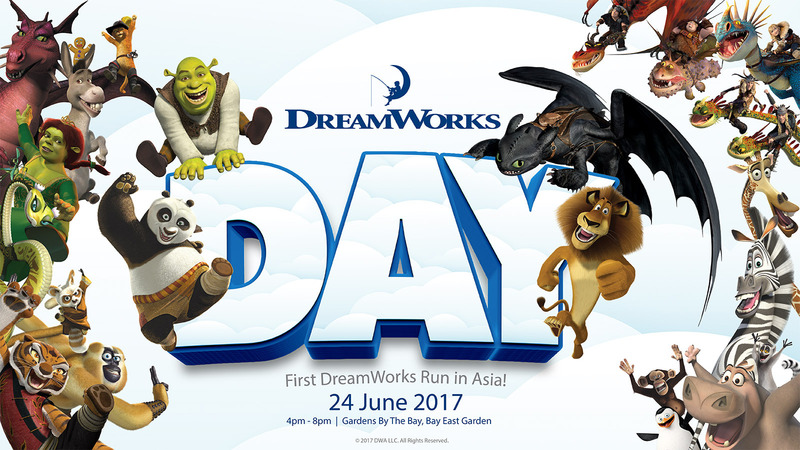 For the first time in Singapore, these four cartoon families from DreamWorks Animation will come together to join fans at DreamWorks Day which consists of a DreamWorks themed carnival filled with games, activities, food and beverages, as well as a Fun Run for both adults and children. 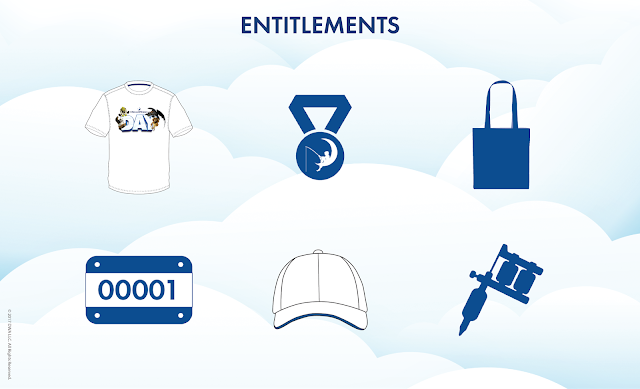 There are two types of run; a 5km run for adults, and a 800m Kids Dash for children aged between 4 to 12 years old, and each runner will be entitled to a t-shirt, finisher medal, totebag, running bib, cap, and also temporary tattoo. 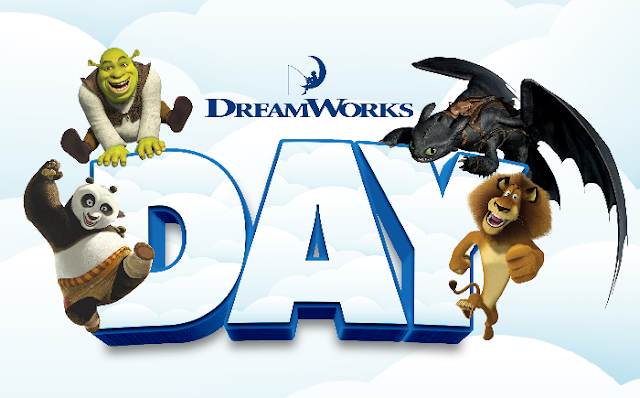 Take this opportunity to interact and take pictures with the famous cartoon characters and spend some valuable and quality time with family and friends in this inaugural DreamWorks themed event! The event is taking place at Gardens By The Bay from 4 to 8pm on 24 June 2017.